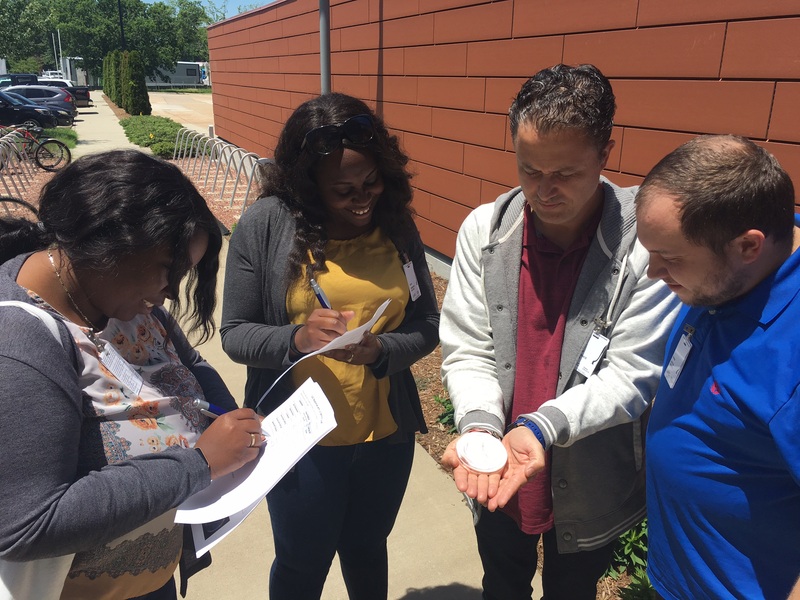 During the week of June 4th, 2018 funding from NASA Minority University Research and Education Project (MUREP) provided the opportunity for Minority Serving Institutions (MSIs) to participate in a 5-day MUREP Educator Institute at NASA Langley Research Center in Virginia. 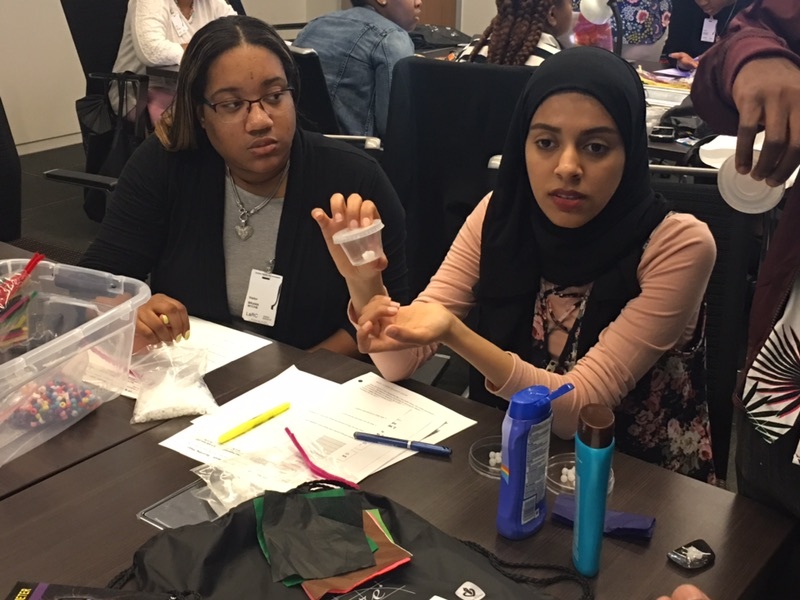 Faculty advisors and students from North Carolina came from Shaw University, Wesleyan College, NC Central University, and Durham Technical Community College. NC Space Grant Associate Director Ms. Jobi Cook delivered a training module on Engineering a Satellite. Participants engaged in activities such as conducting UV experiments; collecting data during an accelerating mass activity, and 3D printing. 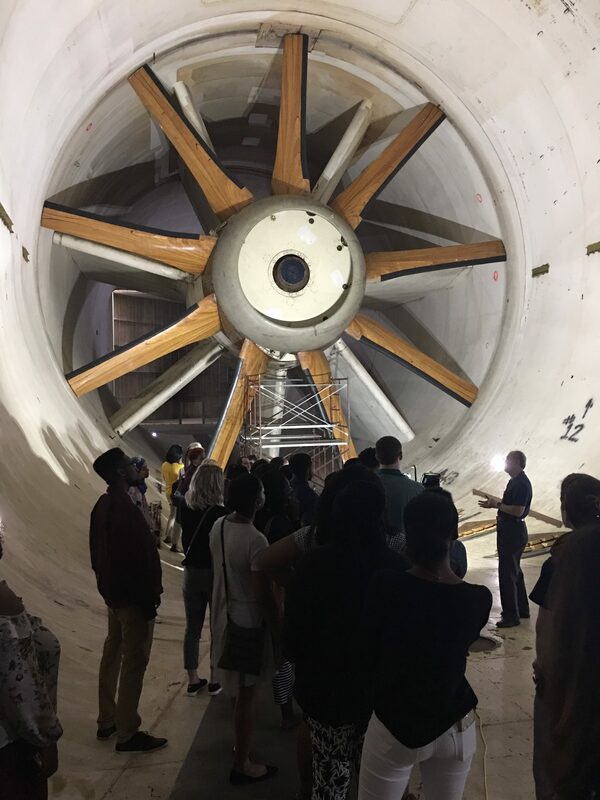 The group was also privileged to get a tour of the wind tunnel and the new Katherine Johnson Building. Pre-service education students also had the opportunity to deliver their curriculum modules to students in the classroom. 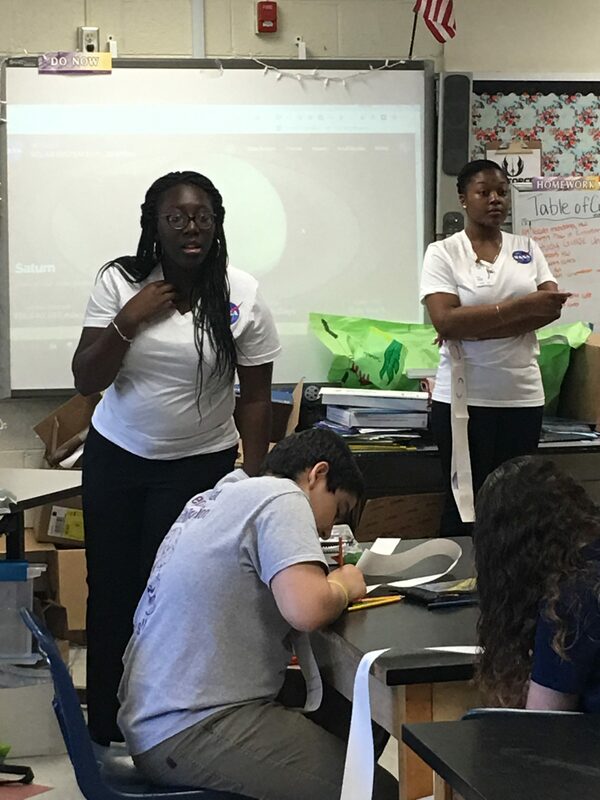 Here, students from Shaw University delivered their “Solar System in a Pocket” module to 6th grade middle school students. 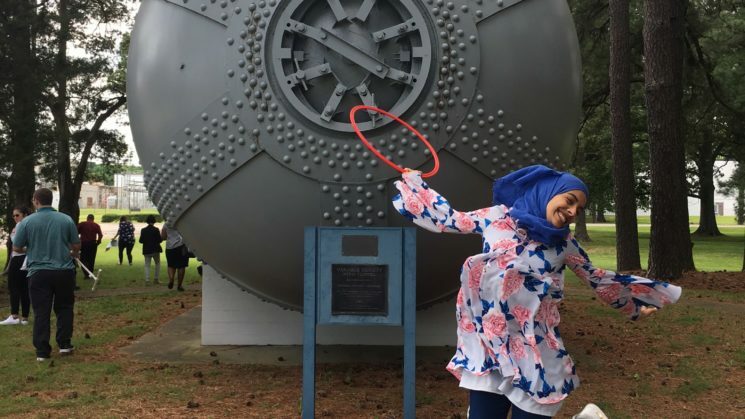 « Former NC Space Grant Student Awardee is Going to Space!